LOCATION, LOCATION, LOCATION!!!!! 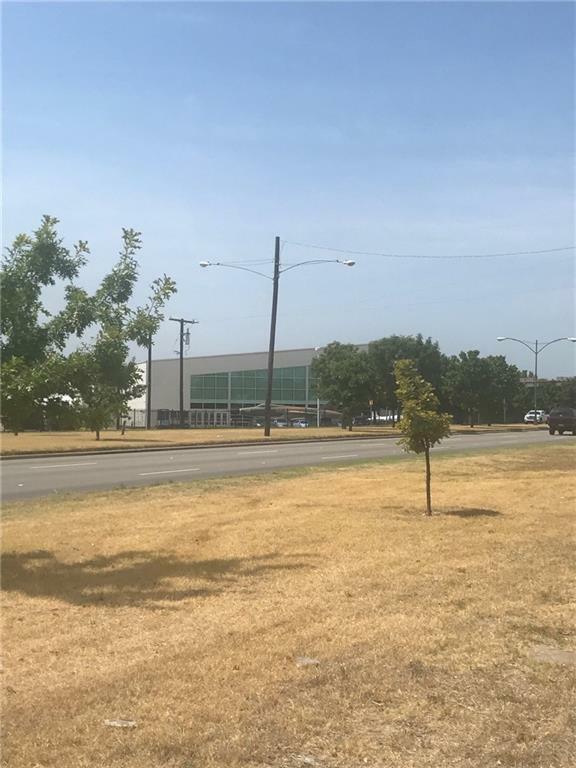 Investors, Builders, Developers...here is your gem located directly in front of Love Field Airport and the Frontier Flight Museum, directly facing Lemmon Avenue! What better location can you ask for in such a transitional neighborhood? PLEASE DO NOT DISTURB OCCUPANTS. Home is not being shown as value is in the land and not the improvement. Owner will need a leaseback. 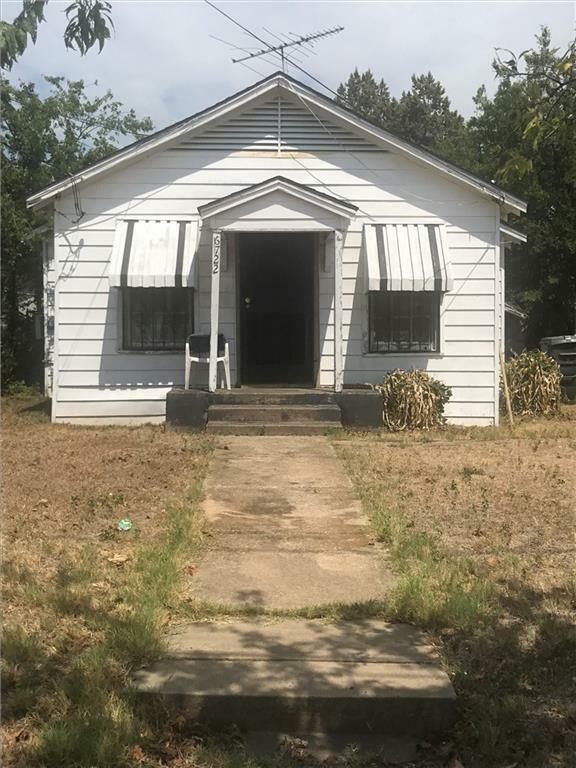 Offered by Cassandra Elder of Exp Realty Llc.